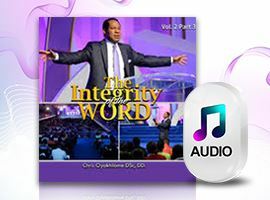 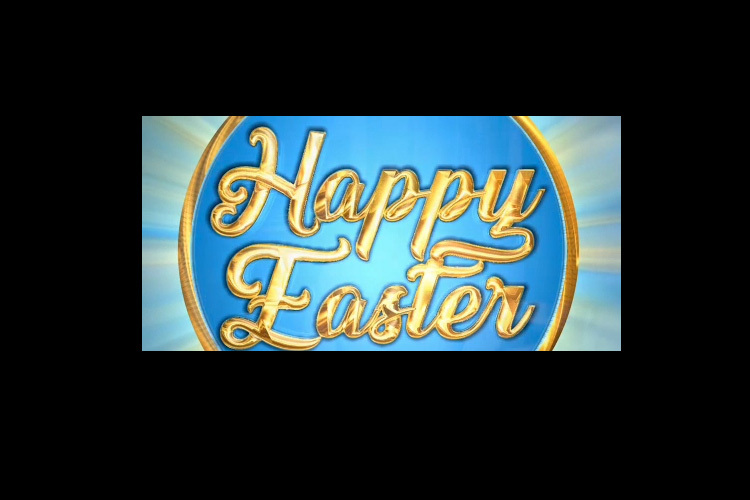 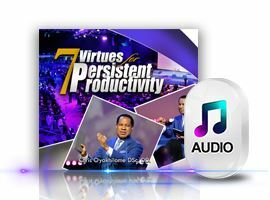 Millions celebrate our legendary hero, the Lord Jesus, and His tool for global evangelism, Rhapsody of Realities. 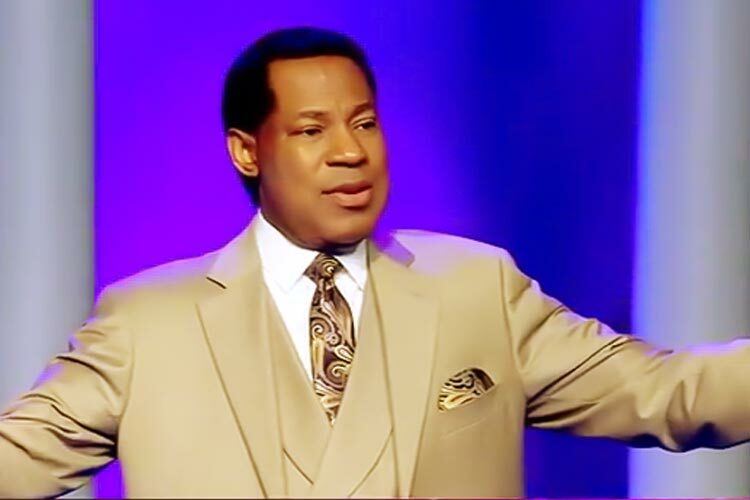 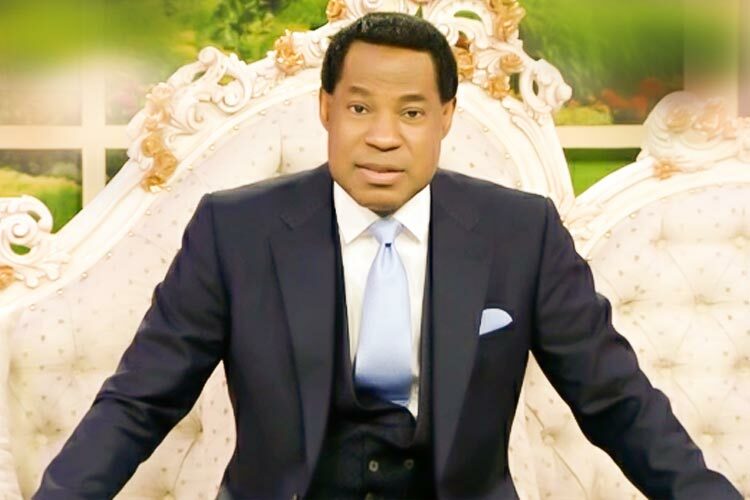 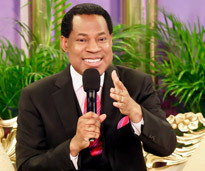 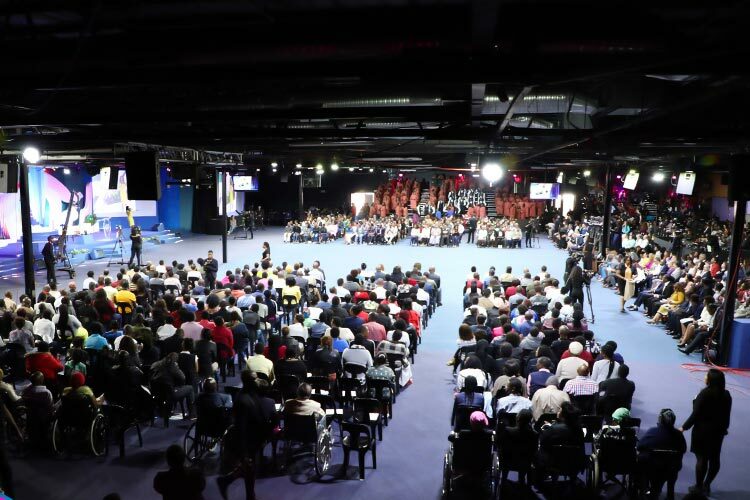 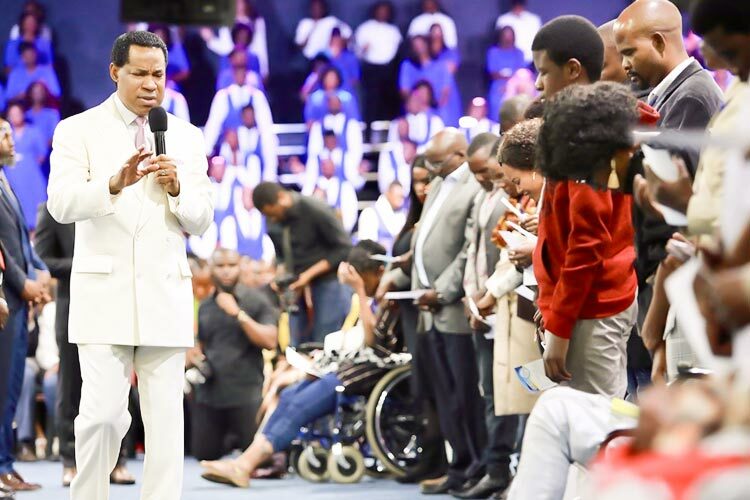 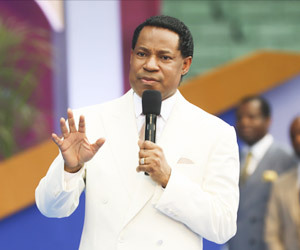 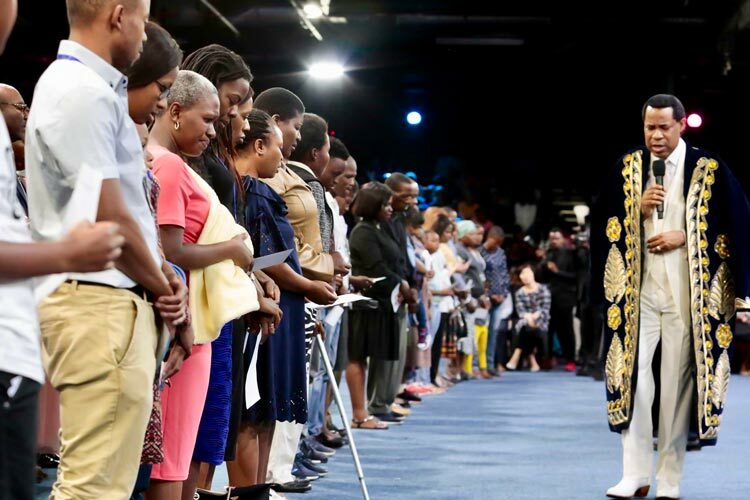 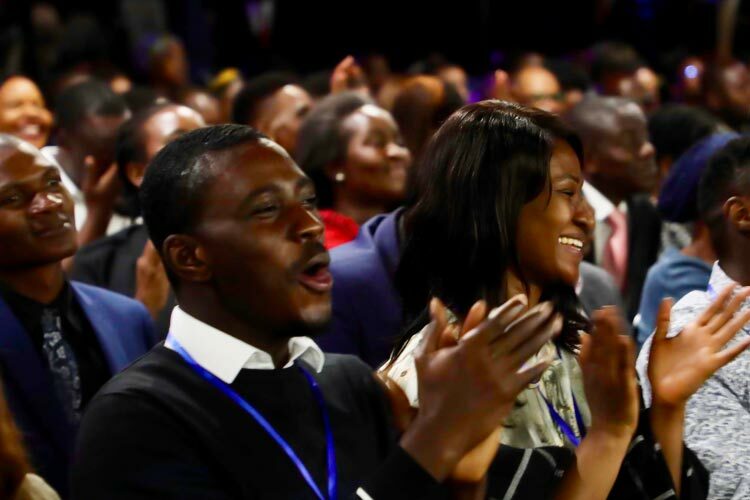 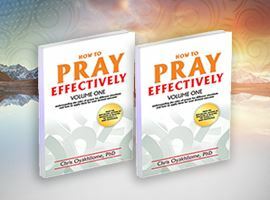 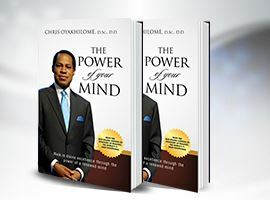 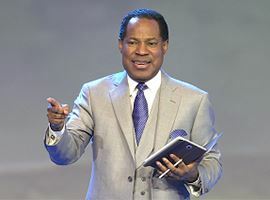 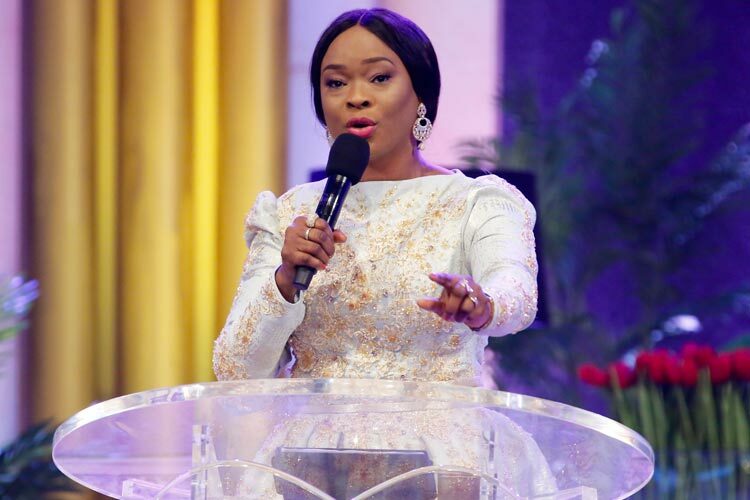 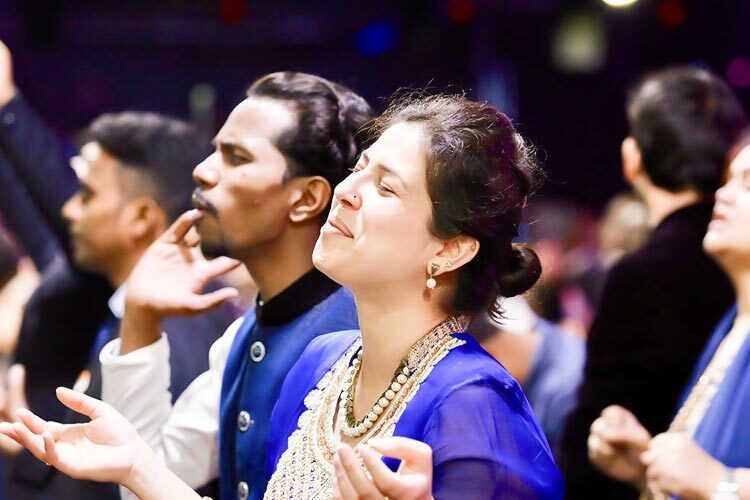 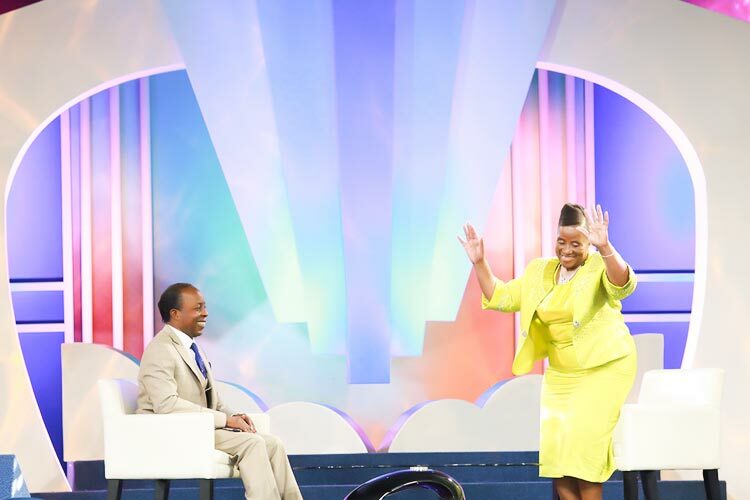 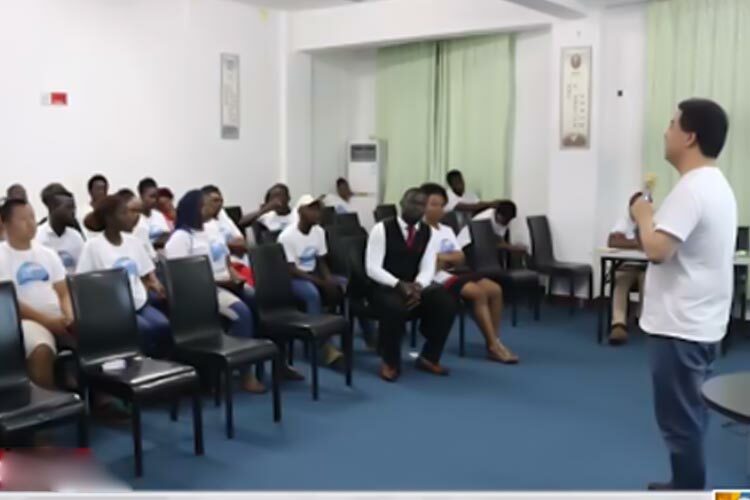 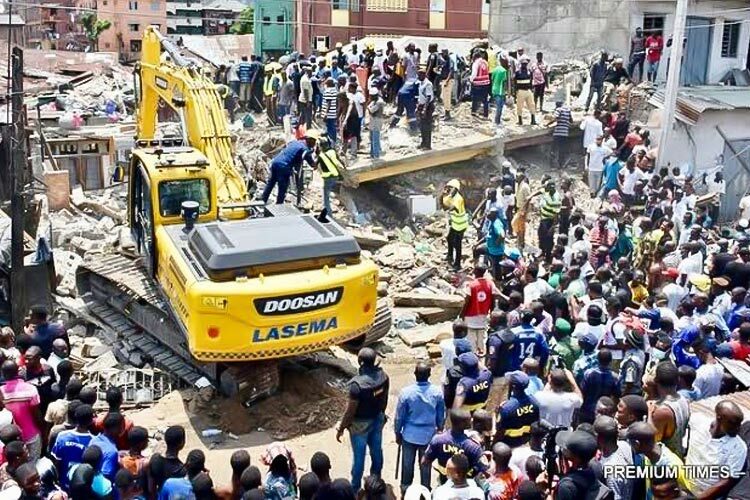 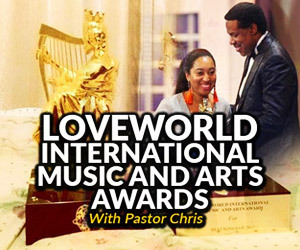 The maiden edition of Rhapathon, a 3-day event reaching millions around the world via the Rhapsody of Realities website and LoveWorld Networks, kicked off yesterday. 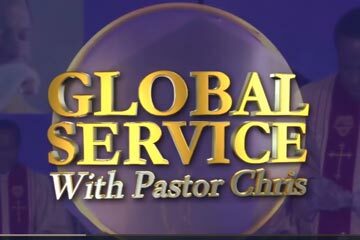 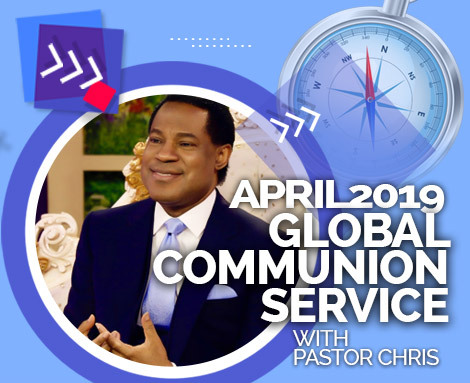 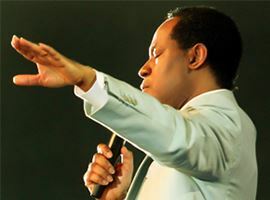 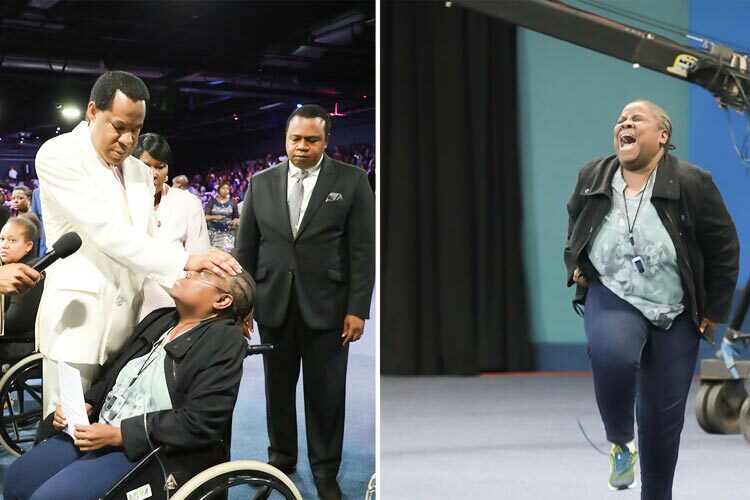 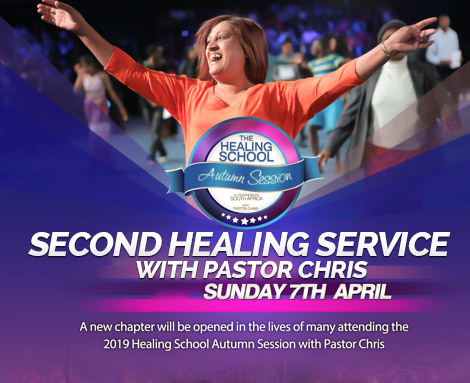 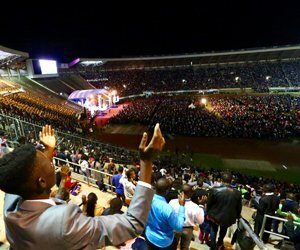 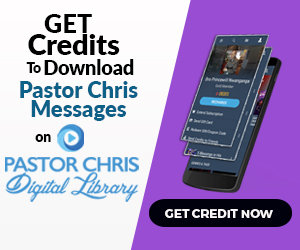 Since this program started shining the spotlight on the epic role of the Rhapsody of Realities in global evangelization, many have had reason to celebrate our legendary hero, the Lord Jesus Christ. 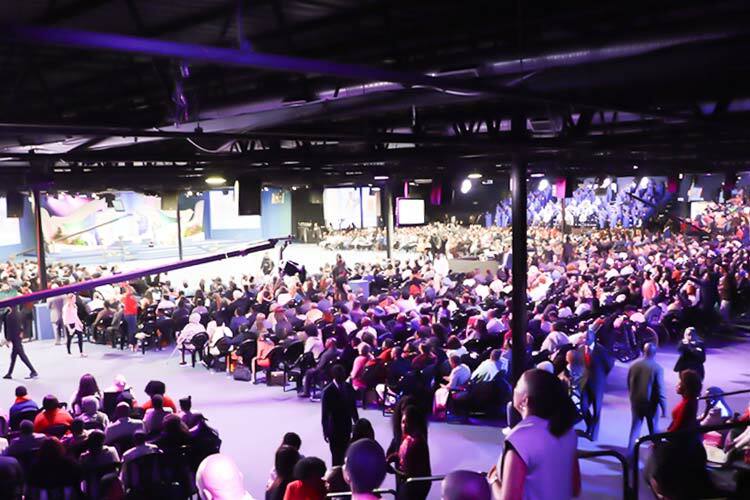 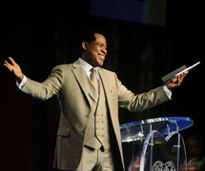 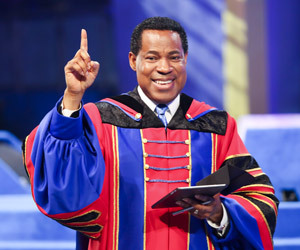 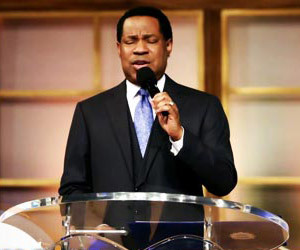 At the opening of Rhapathon, the highly esteemed Director of the Rhapsody of Realities department, Pastor Yemisi Kudehinbu, reminded global audiences about the meaning of the word ‘rhapsody’ — “an effusively enthusiastic or ecstatic expression of emotion;” however, she emphasized that, in the case of the Rhapsody of Realities, it is an effusively enthusiastic or ecstatic expression of God, His love and His truths. 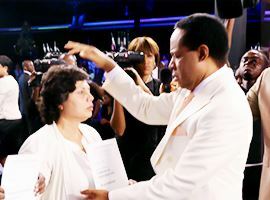 The esteemed Director’s words and her description of the Messenger Angel as “the Rhapsody of God” stirred the hearts of participants around the world, preparing them for a true collection of epics. 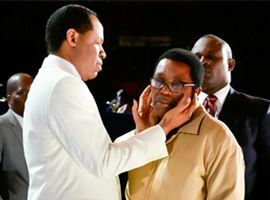 Also on set at the opening was the highly esteemed CEC Member, Pastor T. T. Edun, who gave tremendous insight into God’s purpose in this day through the #1 daily devotional. 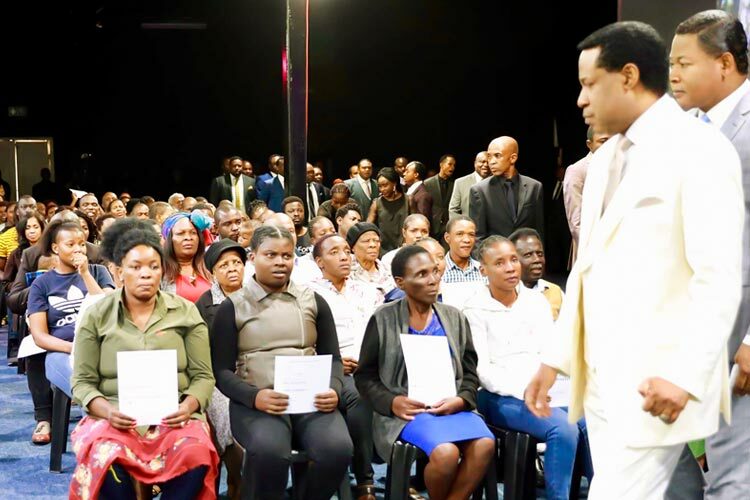 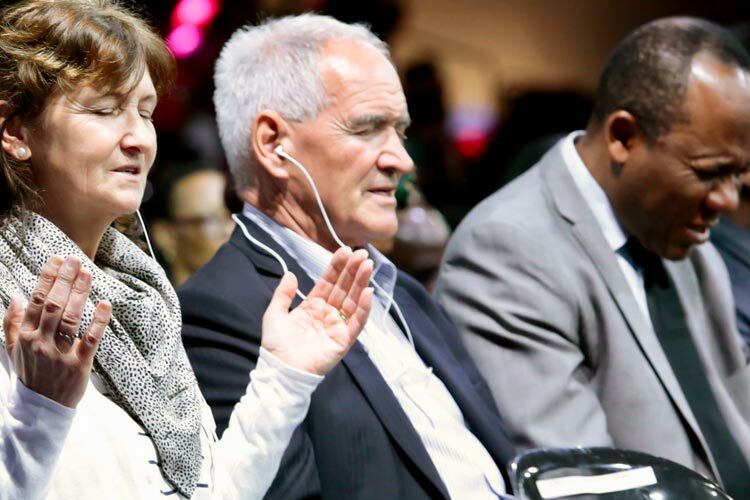 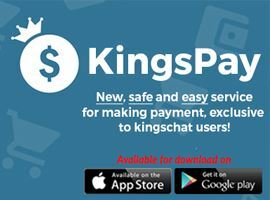 Rhapathon has been replete with testimonies, inspiring sermons and talkshows that have challenged the partners and many millions around the world to do more with the Messenger Angel.